Sotheby’s has made Adam Chinn redundant after the company announced in an investor report filed today, 3 December, that it is “eliminating” his role of chief operating officer and will be “implementing related organizational changes”. 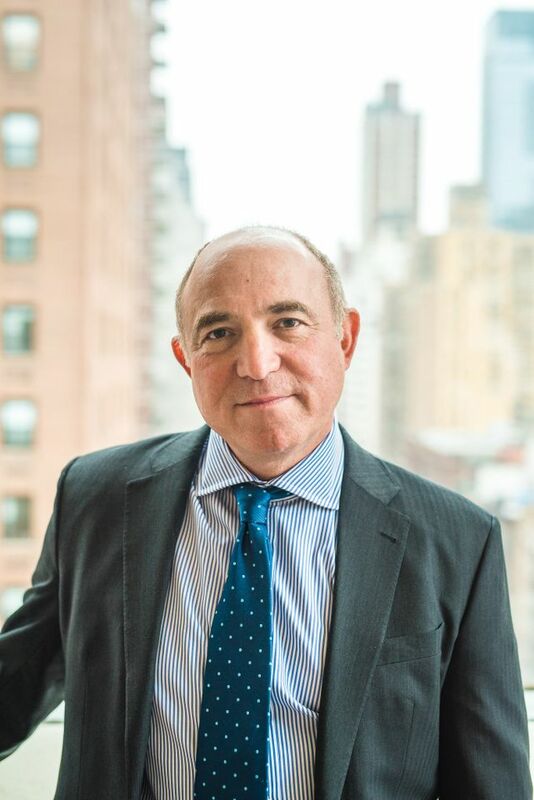 Chinn leaves the company on 31 December, 2018, and will be paid a severance, the 8-K report states, although Sotheby’s declined to comment on the terms. Chinn joined Sotheby's in January 2016 following the firm’s widely-documented acquisition of Art Agency, Partners (AAP), in which he had been a partner—no relationship between Chinn and AAP will continue. When Chinn was made chief operating officer in February 2017, Sotheby's chief executive Tad Smith said: "Adam has played a crucial role in improving our margins through superior deal-making as well as influencing better commercial decision-making throughout the company." Chinn will be replaced by two people—John Cahill in the role of executive vice president, chief commercial officer, and Ken Citron, as executive vice president, operations and chief transformation officer. Both join Sotheby’s in January and will report directly to Smith. Citron, who was previously Christie’s chief operating officer for five years before joining Sotheby’s as a consultant this autumn, will oversee “logistics, services and technology to drive performance improvement across all operations”, the statement says. With a reputation as one of the auction house’s top deal maker, Chinn has been a driving force behind developing the use of guarantees at Sotheby’s over the past two years. Earlier this year, just two high value guaranteed paintings hit Sotheby’s half year earnings—which fell 23% to a net income of $50.8m in the first six months of 2018—by reducing its auction commission margin. The paintings in question were Amedeo Modigliani's Nu couché (sur le côté gauche, 1917) which in New York in May scraped away at its low estimate of $150m to a single bid, selling to the third-party irrevocable bidder, and Picasso’s 1932 Buste de Femme de Profil (Femme écrivant), which was offered in London in June. The latter, guaranteed in-house, fell short of its unpublished pre-sale estimate of $45m and sold on a single bid of £27.3m ($36m). During the earnings call on 6 August, Tad Smith said: “The two paintings we keep referring to… I think those will be unique,” adding, “it will be hard to make [the loss incurred by] those two paintings back through the rest of the year”. Today’s announcement comes after Tad Smith warned of a “more subdued” art market in 2019 during Sotheby’s third quarter earnings call in November. Chinn was not available for comment at the time of writing.